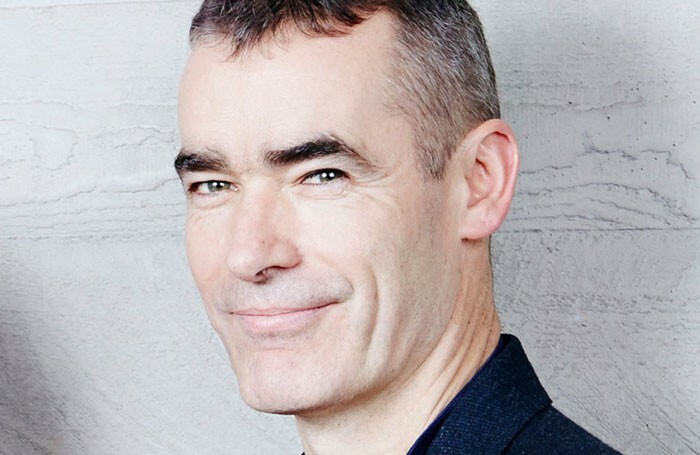 Mark Shenton: Is Rufus Norris on the right track at the National? In her editorial, she also cited the two-star reviews that The Times had awarded recent NT productions of Wonder.land, As You Like It and Evening at the Talk House. But she fails to mention the five-star rave she penned for Husbands and Sons, or the four-star review accorded to People, Places and Things (by her colleague Dominic Maxwell): they clearly don’t fit her argument. Selective memory syndrome may be part of the problem, but so is her diagnosis: that with limited public funding, the NT should be used more as “a theatre for everyman (and woman)” than she believes it is at the moment. In fact, her own statistics prove that only £17.8 million came from the public purse on the theatre’s income of £117 million in 2014/15, with the remainder coming from box office, fundraising and profits from West End transfers, though those figures, of course, pertain to the previous regime of Hytner/Starr, not RuNo/Burger, as does the hit she cites of War Horse, “one of the most powerful pieces of theatre ever created,” she says, drawing on her extensive experience of being a critic for the last six months. Sure thing; but they can’t simply be made to order. If everyone knew how to make a hit, the West End wouldn’t be littered with the corpses of shows that fail — even great ones, like Bend it Like Beckham (though with its explosion of multi-cultural energy, I can’t think of a show the National would have been prouder of creating had it done so; a truly national show, instead of the notionally futuristic Wonder.land). Critics can and should hold public organisations (as well as private producers) to account; but it is extremely unhelpful when they are (ill) informed by ignorant prejudice alone. Treneman cites Norris’ declared aim to be a broad church: “I would love it to be a broader church and I think it is very important that we reflect the city and the country we are in.” But she seems to want it to reflect only her own tastes and interests. The National isn’t a museum theatre there to maintain the status quo. This isn’t the first time a play has caused fainting in the stalls — Titus Andronicus at Shakespeare’s Globe in 2006 and revived in 2014, had audiences falling like flies; there were 43 reported at one performance alone. Because we go to it, rather than vice versa, theatre can end up preaching to the converted – not challenging audiences but confirming everything they already believe. When we talk about challenging audiences, we need to ask who those audiences are. And perhaps, by extension, we now need to ask who its critics are, too. Treneman, a parliamentary sketch writer turned critic — like the Daily Mail’s Quentin Letts — comes loaded with assumptions. Perhaps we all do. But some of us are, at least, open to new experiences and being challenged in different ways. It brings gender to the fore, and makes Tinker all the more male, all the more straight, and all the more ashamed. You see the ‘otherness’ of all his victims, their queerness, their ambiguity. Grace ends up both male and female. Robin is a boy in a dress. Rod, mute and mangled, is forced into a dress. All this in a university, a space that shapes (or conditions) the young. Watching as a straight, white, university-educated man, it felt like a direct accusation – and that’s both intensely uncomfortable, and vital. One critic came to the play as a closed shop to its discomforts; the other, receptive to being made to feel uncomfortable. No wonder they feel completely different about Norris’ regime. Natasha Tripney: Can we all stop banging on about the violence in Cleansed?